A pulmonary thromboendarterectomy requires cutting through the sternum to access the lungs, meaning a long recovery time is to be expected. 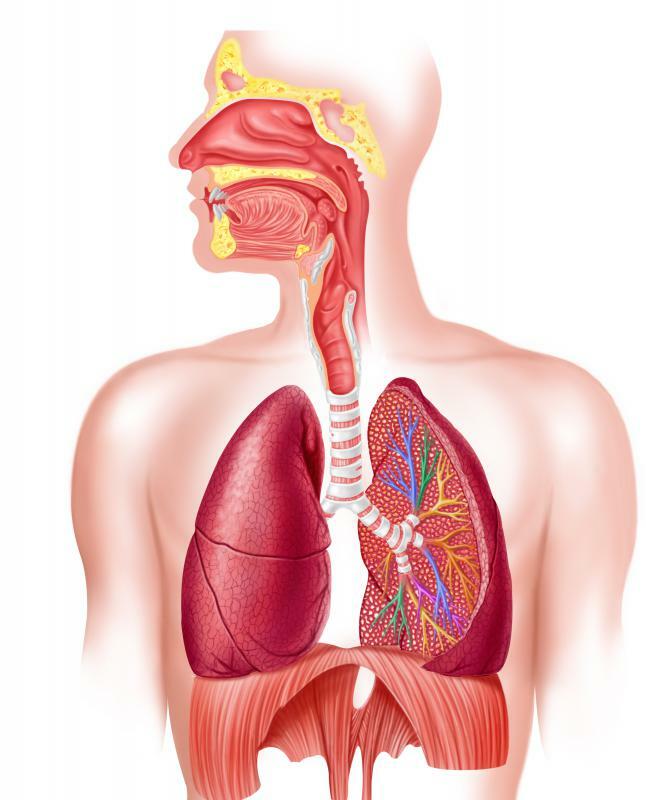 The respiratory system. Blood clots in the lungs may be removed with a pulmonary thromboendarterectomy. Pulmonary thromboendarterectomy is a surgical procedure designed to remove blood clots that have formed in the lungs and that are causing conditions like high pressure in the lungs (pulmonary hypertension) and failure of the right side of the heart. This surgery is complex and still only performed at a few medical centers. Studies on it, dating back the 1970s, and those released from University of California-San Diego, where the procedure has been championed and most often performed, suggest it may be a relatively successful method of blood clot removal for certain people. Due to the fact that not all medical centers perform it, those seeking a pulmonary thromboendarterectomy, do need to utilize a hospital that is expert in treating this condition. When surgeons contemplate pulmonary thromboendarterectomy for a patient, they face a lengthy procedure that requires exceptional precision. This surgery uses on and off control of heart lung bypass to stop heart function and blood flow so that clots, which can be very large and numerous, can be extracted. A typical surgery of this type, which is an open chest procedure, takes about eight hours to perform and requires multiple inductions of arrest or stopping the heart, in order to access all blood clots. While pulmonary thromboendarterectomy sounds dangerous, at those centers where it is performed most often, surgeons boast of low mortality rates. UC San Diego, for instance has 95.5% survival rage for the surgery. They especially compare this to other potential treatments for formation of numerous clots, such as lung transplant. From any standpoint, UC San Diego’s survival rate is much higher than lung transplant survival rate, and when the procedure is successful it is almost a complete cure of the condition. Many people do have to remain on blood thinners like warfarin (Coumadin®) for life, to prevent the formation of more clots or stroke. It should be noted that not all centers have the same survival rate statistics for pulmonary thromboendarterectomy. If the procedure is suggested at any hospitals, patients should inquire about number of procedures performed and rate of success. These figures at most hospitals may be relatively low, and many people travel to a hospital with greater experience if they want this procedure done. Potential for total cure is the most exciting thing about pulmonary thromboendarterectomy. 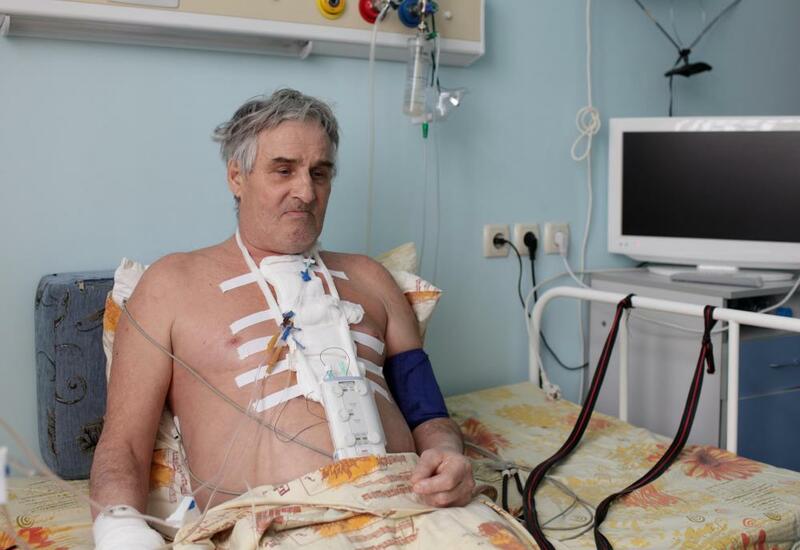 Given a successfully performed surgery, many people are able to fully resume life, where before they may have been exceptionally ill due to compromised lungs or failure of the right heart. Medical literature appears to view findings of hospitals like San Diego with favor, and it’s quite possible that in the future this surgery may become more common. What Causes a Pulmonary Blood Clot?